Updates, Renovations and RemodelsWhen selling a home or property, one of the main goals of the seller is to get the highest offer possible. If the market is hot, the chance of getting a high offer is relatively high. If the market is on the cooler side, many sellers look to alternative options to make their properties more marketable, usually by way of a remodel, a renovation or by updating the property. But what is the difference between a remodel and a renovation? Is an update something that’s easy or difficult? While there are no doubt projects that see better return on investment than others, homeowners have a number of options when it comes to boosting their property’s value. If you’re not particularly ready to put your property on the real estate market, but are looking for ways to help boost your home’s overall value, an update, a renovation or a remodel might be just what you’re looking for at the current time. Want to help boost your home’s value but have a limited budget for projects? 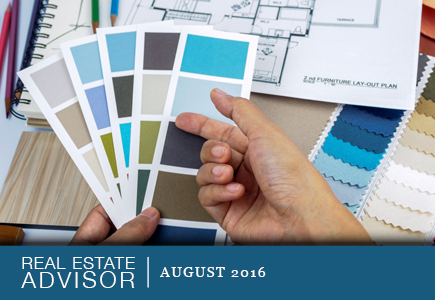 Updates are a great option for the homeowner that has limited resources, funds or even time. But what’s an update? An update essentially brings new life to your property, and perhaps brings things up-to-date, but it does so without significant alterations to the existing structure or property. Updates that are common in many households are updating light fixtures, installing new appliances, updating the home to be more energy efficient, updating exterior paint or changing interior colors, etc. Depending on your budget, updates shouldn’t break the bank, but they can help to boost a property’s value or overall marketability. Buyers like seeing updates, especially when they help boost the overall appearance of the home. 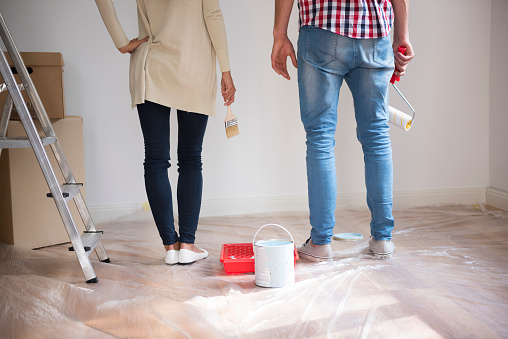 Updates are a great and relatively convenient way of sprucing up a home without dedicating a huge amount of time and money to projects, and even minor updates can help boost a property’s overall value. Even just repainting the exterior trim can make a big difference. Renovation means to restore to a good condition or make new again. 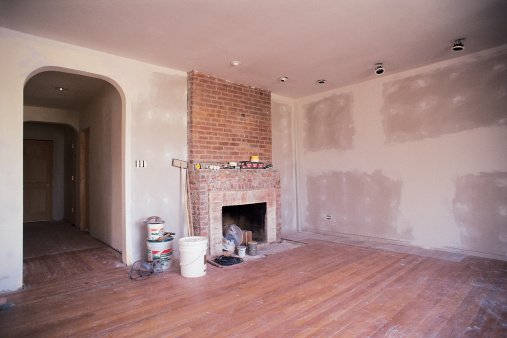 Renovating a property or a part of a property refreshes and revives it. 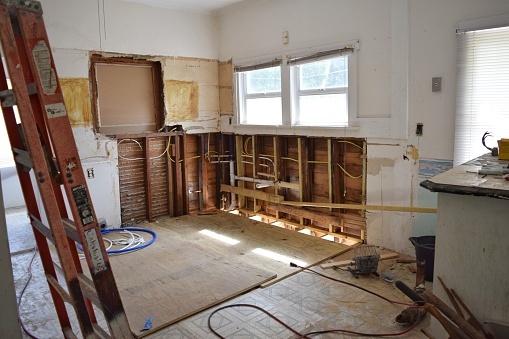 Renovating can cover a number of different things: renovating plumbing or electrical throughout a home or property, refinishing hardwood floors, re-facing kitchen cabinets, adding modern finishes and fixtures to an older home. Renovating a property generally means that you’re making the property meet current market expectations. Renovations, especially of certain rooms, can make spaces much more attractive to buyers but also add considerable value. Kitchens are one of the best options for a renovation when it comes to overall return on investment. If you’re looking to help boost the overall value of your property, adding stainless steel appliances to a kitchen (or even updating to newer appliances), putting in granite or other stone counter tops, changing outdated cabinet doors and hardware can all help boost a property’s value and catch a potential buyer’s eye. Depending on the number of projects you’d like to tackle, renovations can be relatively quick or take time and cost a few dollars. Again, your budget and time frame will determine the scope of your project, but renovations can add considerable value to your property and provide a large return on investment when it comes time to sell. Remodels require a little more time, labor and funding, and more often than not remodels involve removing or moving walls, building additions or anything that includes significant structural changes to increase utility or appeal via replacement or expansion. A remodel changes the use of a space by altering the structure and the style of a home. Popular remodels include kitchens, bathrooms and even going so far as to add additional square feet to the entire house. Because of how extensive a remodel can be, it’s always suggested that permits are obtained for the work and that an architect and/or contractor is used to make sure any work is done according to current local building codes. 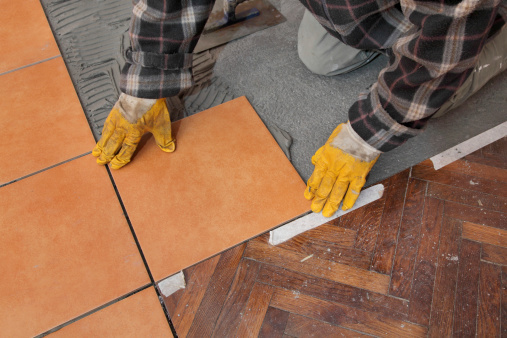 Remodels that help improve a space can increase a property’s value immensely, and in some hot real estate markets could even see a 100 percent return on investment. Some of the most popular remodels home buyers seek: kitchens, bathrooms, and additional square footage (adding rooms) as they show the homeowners invested in the property and took the time to improve it for the future. Updating a home or property, or choosing to renovate or remodel, is a big decision and ultimately depends on how much time, effort, money and sweat a seller wants to put into the task. But if you’re on the fence of whether or not your property could fetch the highest selling price in today’s market, considering an update, a renovation or a remodel might be the best solution at the current time to get your property to the top of every buyer’s list.